The recent loss of a loved one is an emotionally devastating event that may leave you scarred for the rest of your life. This is particularly true when the death may have been caused by the wrongdoing or negligence of another person. The National Safety Council (NSC) estimated that close to forty thousand people were killed in automobile accident crashes in 2016. That represents a six percent increase from 2015, according to Fortune.com. That also represents a staggering fourteen percent jump in car wreck deaths since 2014, according to the NSC data. If your family has recently lost a loved one, you are, quite understandably, feeling hurt, angry, and confused about the circumstances of your loved one’s death. This is especially true when someone’s life is taken in a preventable accident. It is natural to have questions about the circumstances of a sudden passing and taking legal action can help offer a level of clarity about what exactly happened. Even if the recent death of your loved one did not occur as a result of any of the above-listed circumstances, that does not mean a wrongful death did not occur. 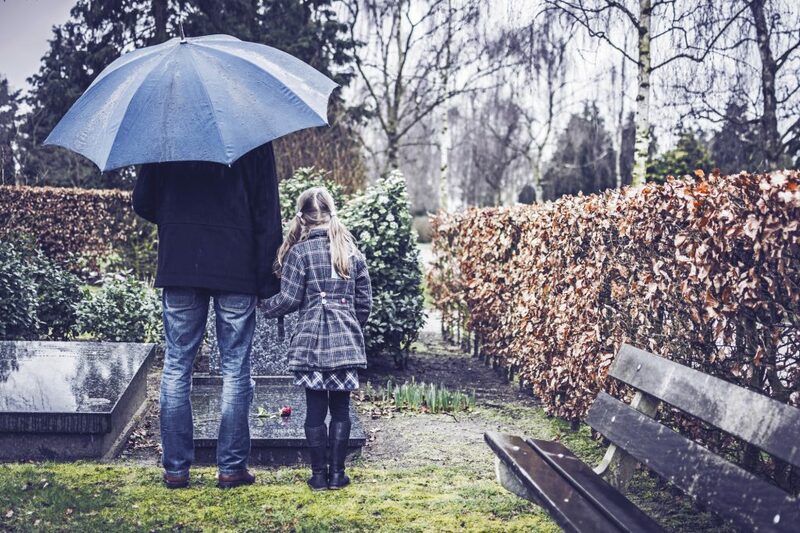 If you have unanswered questions about your loved one’s passing, you should contact an Orangevale wrongful death lawyer right away. The loss of a family member can result in tremendous financial strain for a family, especially if the decedent was a primary breadwinner. The mortgage, electric bill, water, credit card bills, etc. will keep piling up. They do not stop simply because someone passes away. This is why it is so important to exercise your legal rights and pursue a wrongful death claim against the reckless party that took your loved one’s life. The wrongful death litigation process can result in a variety of different forms of financial compensation. Under California law, compensation-based damages can include the recovery of any medical bills accrued by your loved one prior to their death (e.g., emergency room bills), funeral costs, and the lost future wages of the decedent. The future wages of a decedent may wind up being substantial, especially if your loved one was holding down a full-time job and contributing to the support of your family. Your lawyer can obtain a reasonable estimate of your loved one’s future wages by retaining the services of an experienced economist and introducing W-2s and tax returns from your loved one to substantiate the wage claim. In addition to the economic harms described above, you can also pursue non-economic harms including damages for the loss of a loved one’s companionship and the pain and suffering you endured as a proximate result of your loved one’s sudden, unexpected death. In certain cases containing particularly shocking facts, punitive damages may also be available to punish the defendant for their outrageous and shocking conduct. For example, if a driver was heavily intoxicated driving on the highway at a rate of 105 mph and they collide head-on with your loved one’s vehicle, there may be a sufficient basis to pursue punitive damages. Many people mistakenly believe that if they hire an attorney, they are going to have to pay a massive hourly fee or large lump sum as a retainer fee. No true. The overwhelming majority of wrongful death lawyers work on a contingency fee. This means your lawyer does not collect a single dime until a financial recovery is secured. In effect, if you do not get paid, your lawyer does not get paid. I have served the greater Sacramento region with cases involving personal injury and wrongful death for more than three decades. I handle cases on a contingency fee basis. You pay no fees up front. I get paid after the successful outcome of your case. You can read about personal injury lawyers here. You may check my reviews on Yelp, Avvo, and/or Google. See some of the results I have obtained for my past clients on my Verdicts and Settlements page. I am listed with the Million Dollar Forum. The forum is made up of a select group of top-rated US trial attorneys with case verdicts over $1 million dollars.